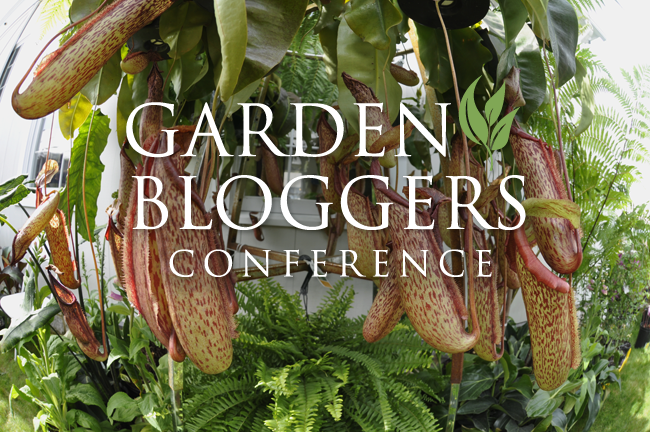 As my sidebar says I’ll be speaking at brand new conference for serious Garden Bloggers. 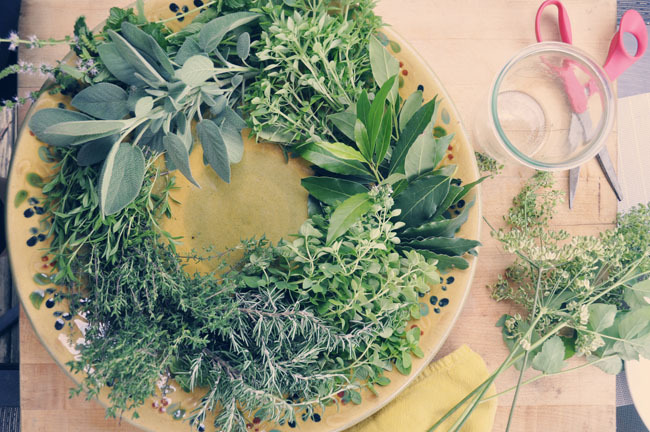 Created by the same people hosted a very well known and successful design bloggers conference, this Garden Blogger Conference will feature all sorts of people, from Dan Hinkley and Amy Stewart, to the Gardenista herself and myself ( listed as a 'rock-star' garden blogger - I gushed!). Anyway, we are planning this rather quickly ( it's next month! In Atlanta. ), so we need people to come and support the event which happens to have a stellar line-up of speakers and events including Dan Hinkley, Amy Stewart and more. I think I have the perfect book for you to read in that rocking chair on your porch. 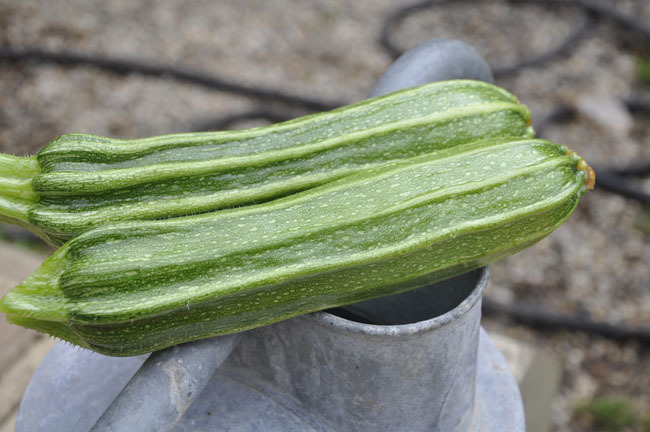 I think many of us who garden, eventually get to this place where we want to either save our own seed, or to even try cross-breeding our own plants. 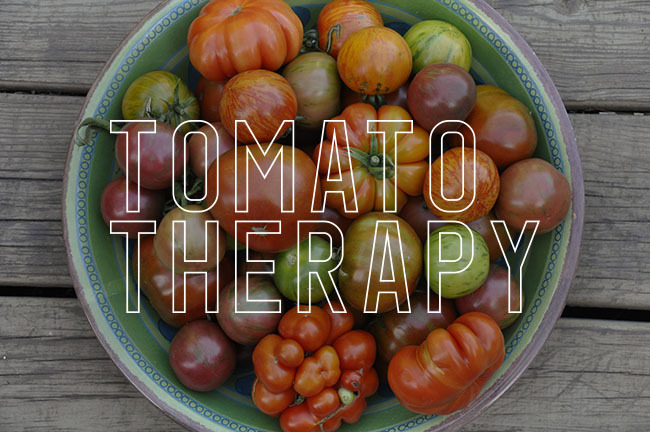 If you are like me, and curious about knowing more about how to create your own heirloom tomatoes, maybe a 'family breed' to hand down to your children and their offspring ( it's doable! ), then I have the perfect book for you. 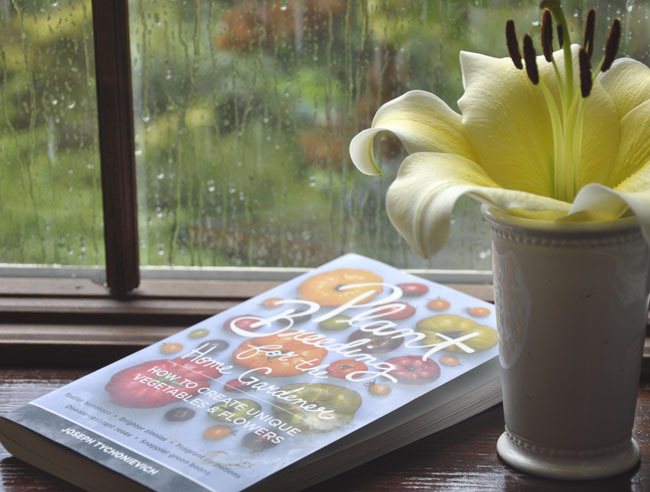 I have just finished reading PLANT BREEDING FOR THE HOME GARDENER How to Create Unique Vegetables & Flowers, (2013, Timber Press), by Joseph Tychonievich. 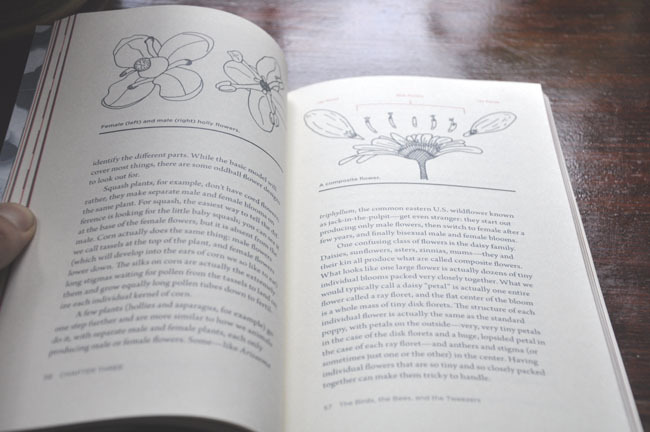 A just-published book that explains everything that you will need to know about breeding your own plants. in my greenhouse this past May. He just couldn't help himself. Yep - iPhone photo - so a little blown! Every so often a book comes across my desk that really interests me, I mean - I love books, and read about 20 a year, but there are some that I anticipate, and some that I reread. This fits into both of those categories. Thanks to young plantsman Joseph Tychonievich ( I mean, he's like 29! ), who wrote this great and handy little book, we who garden casually can now try some simple plant breeding, in an informed way. No need to read a college-level Botany text book, since Joseph has done that for us - extracting only the information that we will need, and then making it all sound so easy. 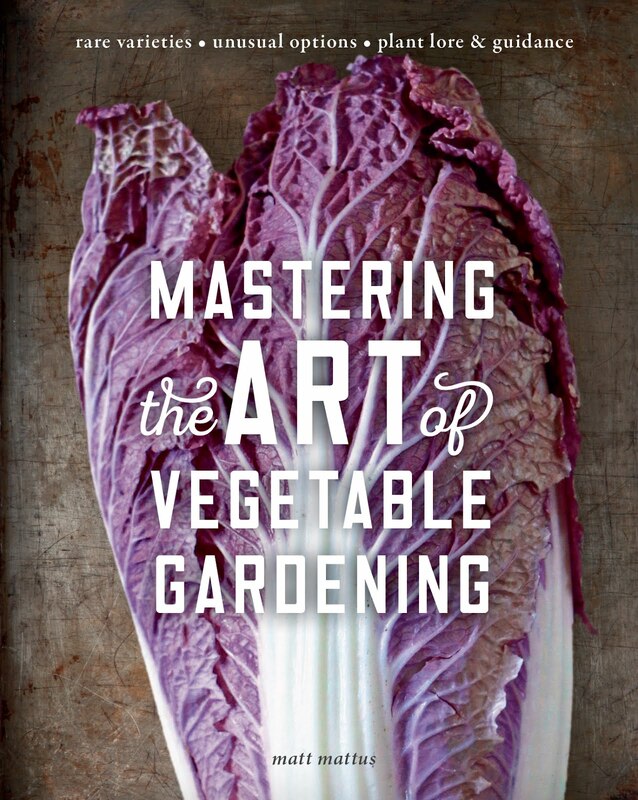 First off, I want to say that as a graphic design judge and speaker, this book as one of the nicest book cover designs that I have ever seen for a gardening book. Good Job Timber Press! and flavor. It's common only in Rome (where people kind-of know something about food). 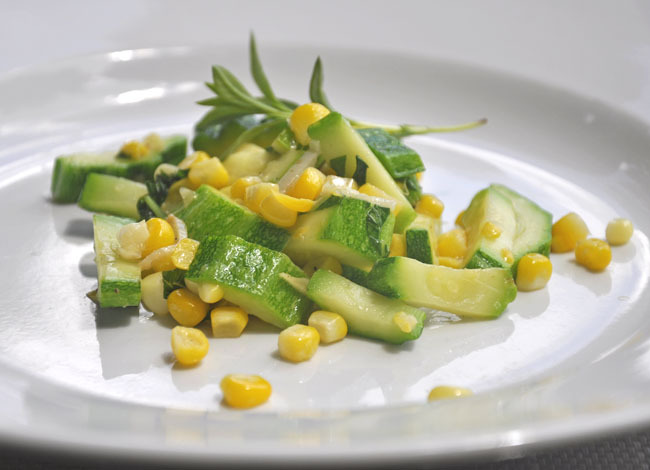 retain crispness - I add some freshly chopped summer savory to top it off, and some coarse salt. Joseph and I share many interests: we both started getting into plants around the same age ( although, I am much older than he), we both love alpine plants, and rare woodland plants, while reading his book, I discovered that we even share our love for some of the same vegetable varieties ( Costata Romanesco - the heirloom Romanesco-type of Zucchini which remains crispy and nutty when picked young ( I just picked some today! 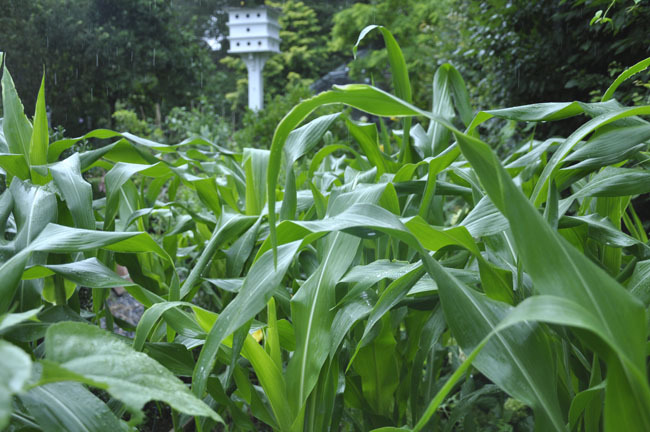 ), and the rare heirloom 'Oaxacan Green' flint corn variety (used primarily for corn meal), which I planted when I just started to read this book last month ( mine is now 5 feet tall!). My Oaxacan Green Heirloom Corn is nearly 5 feet tall. Another similarity between Joseph and I is that we both started 'playing' with crossing plants while in high school ( I, with radishes, and he with -well, most everything in his garden!). OK - I am about 20 years older than Joseph, and never chose a career in horticulture, but Joseph did, ( thank God!) 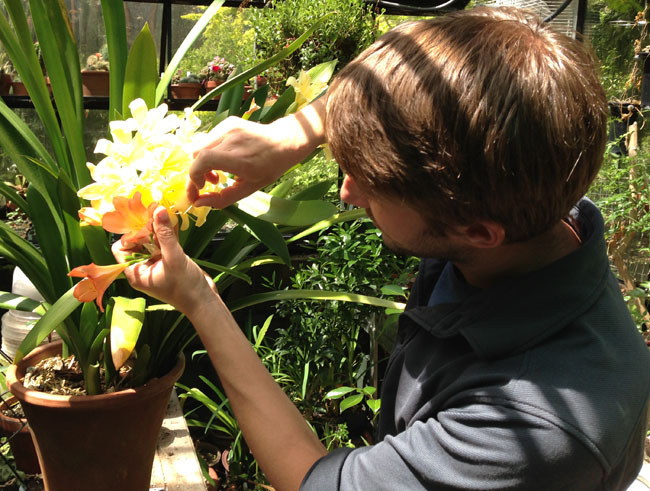 and since graduating Michigan State University a couple of years ago, he is today not only a published author, but very well known and respected as a plantsman amongst the gardening elite. While he was visiting with me this past May, we spent some time crossing plants in my greenhouse, touring local gardens and talking a lot about plant breeding, and his just released book. The book is weak on illustrations ( my only complaint) but the content here is king. small, digestible bits, enabling many of us to try cross-breeding ourselves. In PLANT BREEDING FOR THE HOME GARDENER, Joseph shares many interesting stories about his youth and college years, when he first became interested in crossing his own plants, (Carnations to Sweet Williams, Hollyhocks to Roses, plus: Beans, Corn, Cabbages, Peppers), when it came to experimenting with back-yard breeding Joseph was tireless. What illustrations do exist, are well done, and informative. If you are more of an expert, relax, as Joseph also doesn't 'dumbify' the science. So very refreshing in our sound-byte world of 'just enough information to get get by'. As an expert home gardener myself, who understand the basics of plant breeding but who needed a refresher course, this book covered all of that and more. It brought me up-to-date on new subjects such as Genetic Engineering (settle down! ), Marker-Assisted Selection ( you know - extract a specific sugar enhancing DNA from one corn plant and then add it to another corn plants’ DNA in the lab to make a new corn variety which holds its sweetness longer), or Embryo Rescue methods ( You must remember this fact - as it is how the lilies known as ‘Orienpets’ came about – wow, I never knew that! I thought that they were just crossed in the field!). These are all facts which may have been left out of that high school biology course that you took a decade or two ago. 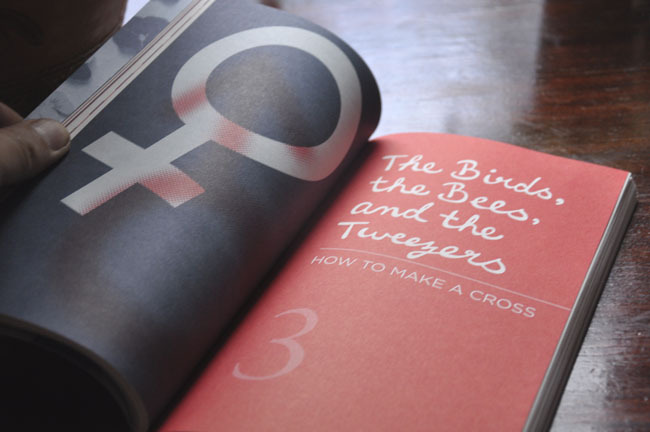 I urge you to order this book - really. It's a great summer read, even if you have just the slightest interest in genetics or plant breeding, or even if you never plan on breeding your own Zinnias or Squash, the basic knowledge provided helps one understand the differences between F1 and F2 hybrids, cloning, plant genes, so that the next time someone goes all 'Monsanto' on you, you will actually know the real facts (i.e. the 'science'), and you will be able to respond in an informed way rather than simple repeating information seen in a documentary or by a blogger who doesn't know the difference between Polyploidy and Paulie D.
If there is one point that you retain from this post, I hope that is is this: If you are going to try saving your own garden seeds, or even try some amateur plant breeding, then take the time to learn how to do it properly. 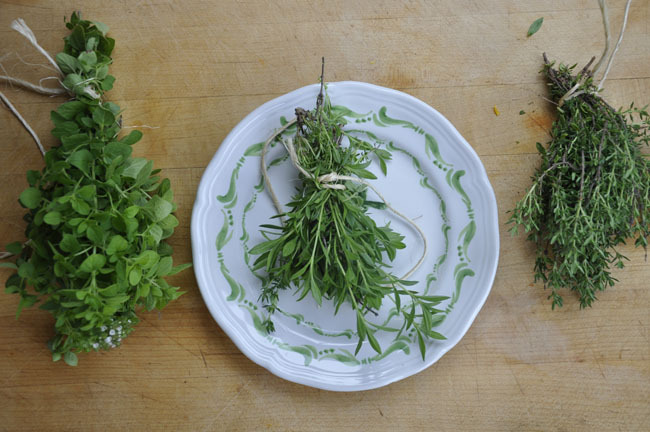 There are many seeds ( most, actually) from your home garden that will not grow into the same plant that you saved it from. But there are many that might even be better. If you are going to take the time to save seed, to dry, harvest, clean, preserve, sow and grow your own plants, then learn the facts, and this book is the perfect handbook for doing so. Joseph at the New England Wildflower Society's Garden in the Woods, this past May, admiring their trillium breeding program. at the American Hemerocallis Society summer exhibition held at Tower Hill Botanic Garden. 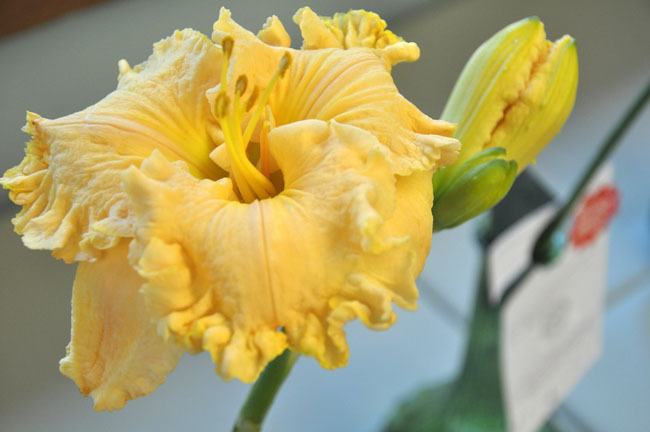 It's easy to see why they call all of this ruffling, "pie crust edging"
Across America Daylilies are again, taking the gardening world by storm (OK, well, at least the Stella'd'Oro kind is! ), but there is so much more to the Daylily world - Today I attended the New England Daylily Society annual show held at the Tower Hill Botanic Garden in Boylston, MA. and was so impressed with the displays that I took enough photos fill my flash drive. Find out why I made my iPhoto crash, below (Fair warning- go freeze your credit card, now). summer downpour complete with hail, wind gusts and lightning. This sturdy breed excels in the garden. 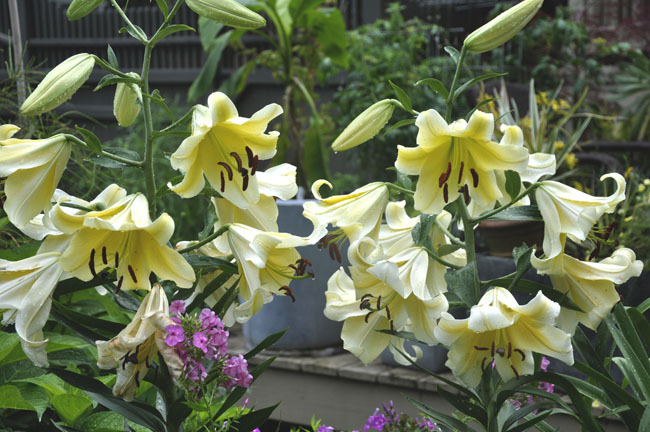 There is nothing quite like the towering, fragrant true lilies of mid-summer. Tall, elegant, scented like nothing else on Earth, and spectacular in the garden, true lilies ( those grown from bulbs) should be on your wish list every year - and this is the best time to think about ordering them, as the finest ( and few!) mailorder lily nurseries, take orders now, for shipment in mid-October, when they should be planted for flowers in your garden every summer. For more lily inspiration, click MORE below. the heads where plump and large - not bad for seed-raised plants. 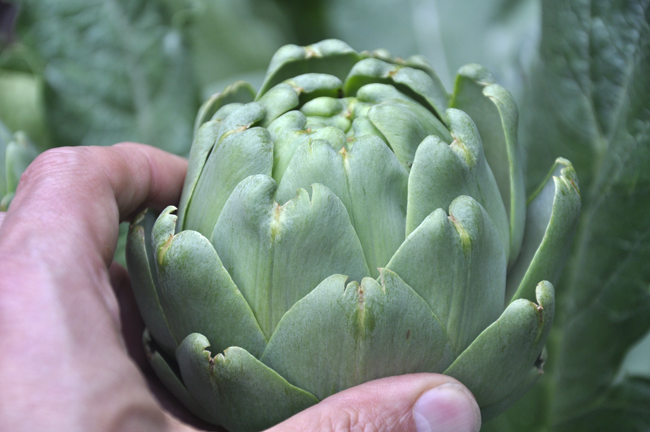 Remember those artichokes that I was trying to grow from seed this past February? Look what they did in the garden! Looking for something new and exciting for your summer containers that will make your neighbors jealous? 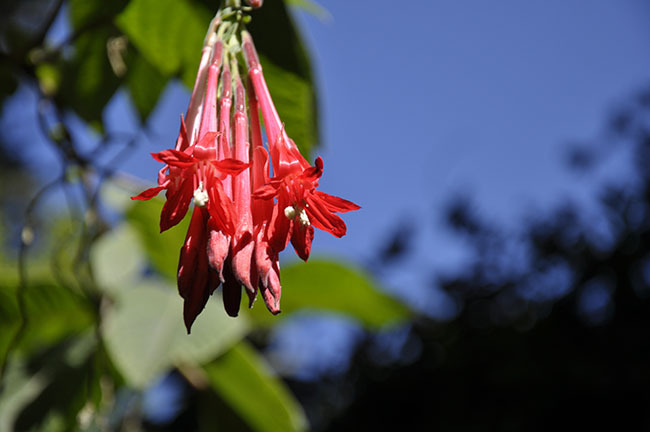 I suggest using some of these newer introductions from South America - high elevation cloud forest plants ( available only from a few specialty growers on-line), that will have your outdoor decor ( and hummingbirds) looking totally swole. For more about this discovery from my trip to San Francisco, click below. Garden Bloggers from across the country and Canada attended this years Garden Blogger's Fling in San Francisco. Who's that on the right? Why it's Robin Horton of Urban Gardens in CT - Snap!! were so many attendees. It was well organized, and planned. 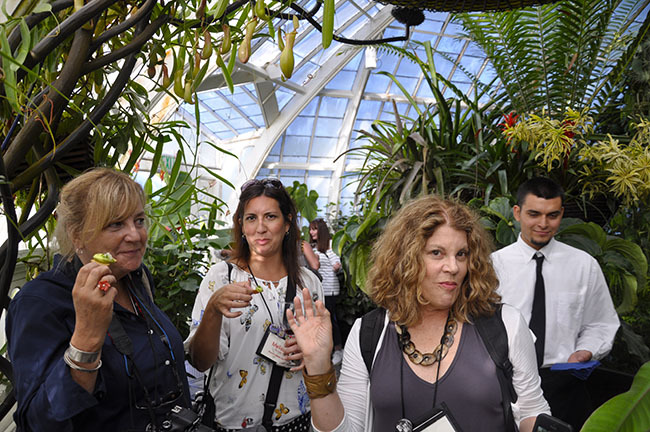 Last weekend I participated in the Garden Blogger's Fling, which was hosted in San Francisco this year ( next year it will be held in Portland, OR). Events like this are not only fun, they are a great way to meet fellow garden bloggers and to do fun stuff with them - here are some images from my trip to the Bay area and from the event last week.